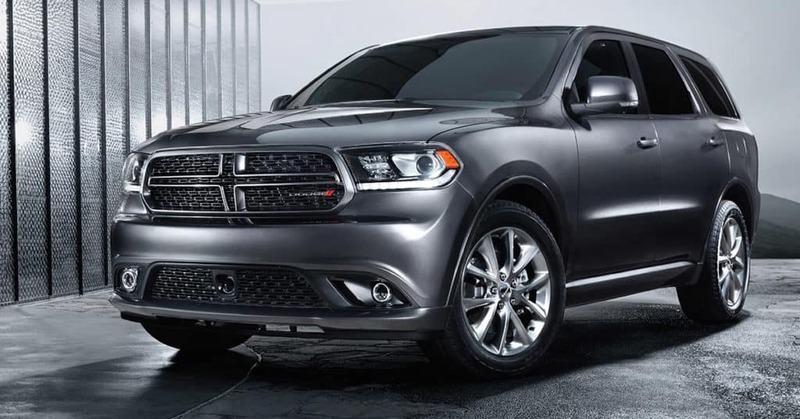 The 2018 Dodge Durango hits the road with plenty of power and personality. Five different trim levels (SXT, GT, Citadel, R/T and SRT) make the Dodge Durango perfect for contemporary drivers who value force and fashion in their vehicle. The Durango boasts impressive power, with a best-in-class towing capability of up to 8,700 pounds, when compared with other mid-size SUVs. Three different engine options allow for versatile power, starting with the 3.6-liter V6 engine that delivers 293 horsepower and 260 lb-ft of torque; an eight-speed automatic transmission makes for smooth gear shifts. At the R/T trim level, a 5.7-liter V8 engine under the hood delivers 360 horsepower. For ultimate might, opt for the 6.4-liter V8 engine available on the SRT trim level which achieves 475 horsepower. The Durango can fit up to seven passengers, making it easy to bring the whole family or group of friends along. 50 different seating configurations allow for a variety of storage arrangements. Behind the third row, you’ll find up to 17.2 cubic feet of space. This expands to 84.5 cubic feet of cargo space when you fold down the second- and third-row seats. Premium seat materials flank the interior, while available Nappa leather-trimmed seats add extra comfort for long rides. Steering wheel controls help you customize your 7-inch Driver Information Digital Cluster Display and access your phone’s functions while you keep your hands safely on the wheel. The Durango turns heads wherever it goes thanks to its commanding front fascia with six unique grille options. On the front, available LED daytime running lamps and Automatic High-Beam Headlamps make it easy to get around any time of the day. Standard LED racetrack tail lamps add to the modern vibe of the facade. The available Stow N Place® Roof Rack System provides extra storage on the roof of the vehicle. 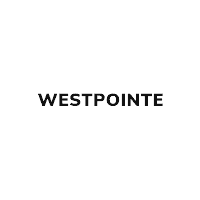 Test-drive this modern, capable SUV for yourself when you stop by Westpointe Chrysler Dodge Jeep® Ram.